C.W. 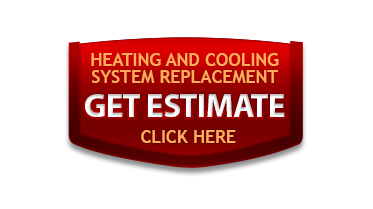 Heating and Air Conditioning provides Air Conditioning Services to customers in Draper, UT. 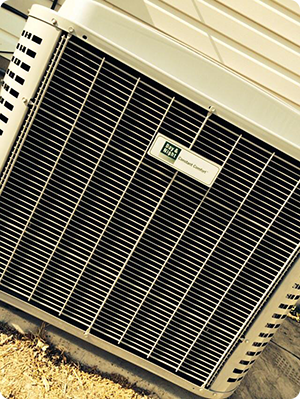 No matter what type of service you're looking for, the experts at CW Heating & Air can handle any air conditioning job in the Draper area. 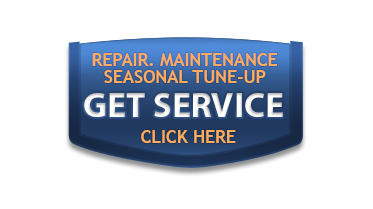 Whether you want to have a new system installed or you need someone to service your existing system, we have the tools and experience to get the job done right.